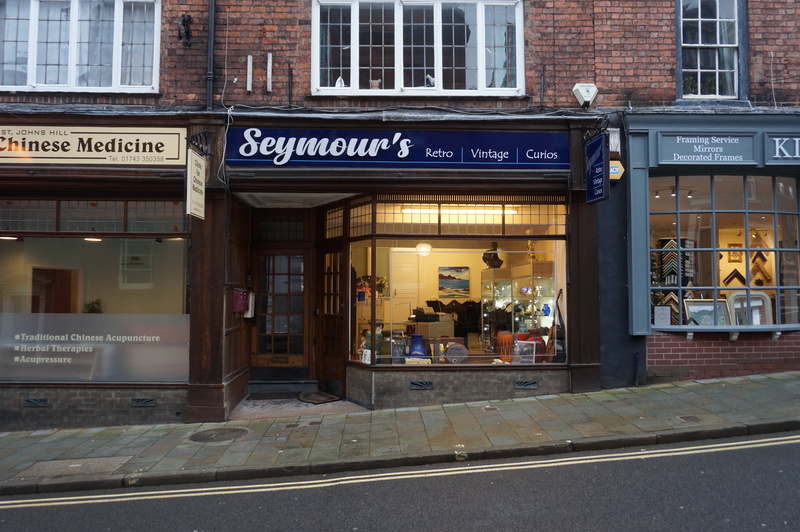 Cooper Green Pooks (Commercial Property Consultants) are pleased to report the letting of 9 St John’s Hill, Shrewsbury, SY1 1JD to independent, Shrewsbury business, Seymour’s. 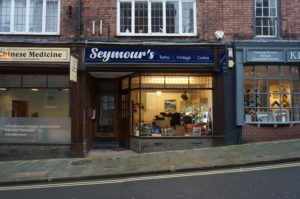 Seymour’s specialises in antiques, collectables and vinyl records, however you can also find a fabulous mix of jewellery and vintage memorabilia, including Murano glass, Pelham puppets and West German pottery. They are also always interested in purchasing any interesting collectable items you may be looking to sell. Having recently opened its doors, it’s the perfect place to find that special and unique gift you’re looking for. The ground floor shop forms part of an 18th century grade II listed building and occupies a prominent trading position on St John’s Hill. With a sales area of 21.94 sq m (236 sq ft) the property was offered at an asking rent of £6,500 pa.